When I told my wife that I wanted to visit a museum during our honeymoon, she wasn’t impressed. 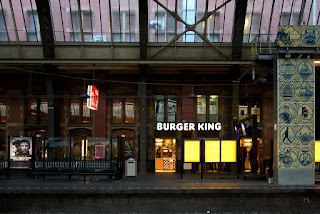 But near the end of a beautiful 30-hour layover in Amsterdam, we went to the very grandly designed central station, got Burger King while waiting on Platform 2, and then enjoyed a stunning train ride to Haarlem. When we arrived, we looked for the Corrie ten Boomhuis (Corrie ten Boom’s family home) which is now a museum. This story gives an idea of why Corrie ten Boom and her family have always been heroes to me. On impulse I told the pastor to wait and ran upstairs . . . I asked the mother’s permission to borrow the infant. . . . Back in the dining room I pulled back the coverlet from the baby’s face. 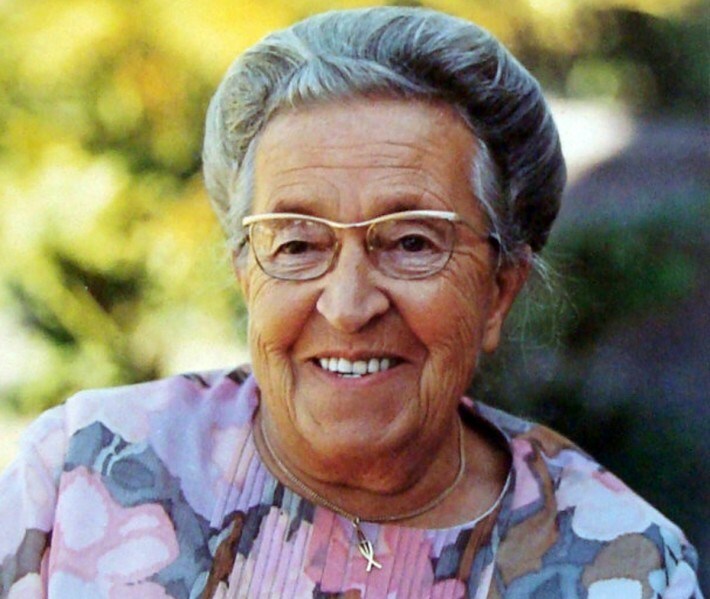 Corrie ten Boom saved many Jews, and when she herself was imprisoned in concentration camps, she continued serving and helping the weak and those in danger, even though she was weak, and could have been killed at any time. For me, the most touching part of visiting the ten Boom House was standing in the living room, where the tour guide explained the family’s heritage of prayer. In 1844, a Messianic Jewish pastor approached Corrie ten Boom’s grandfather, Willem, and asked Willem to start a weekly prayer meeting for the Jewish people. It seemed odd because at that time, the nation of Israel did not exist and the Jews were scattered throughout the world. 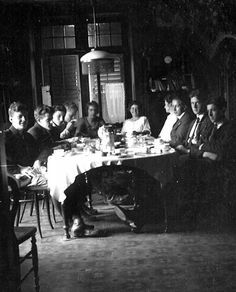 Those prayer meetings continued for 100 years, until the family was arrested by the Nazis in 1944. Their family prophetically prayed for Israel for generations, and at least 800 Jews were saved by their household. And it started with a prayer meeting. This is a neat article about the Ten Booms. Thanks for sharing!